﻿It is made of brass. This is very beautiful decorative piece. Add this conversation piece to your home decor today. Beautiful gift for collector. 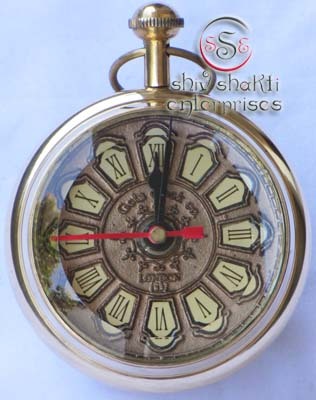 Replica collectible clock. ﻿﻿It is made of brass. This is a quality reproduction in brass of an antique maritime desk clock .﻿﻿ The clock may be rotated on its axis for a perfect viewing angle. 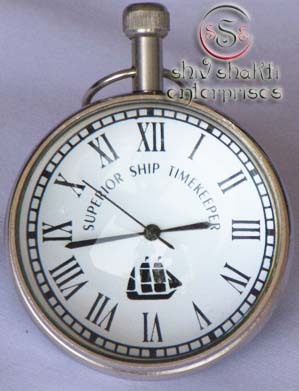 ﻿﻿This is superior ship timekeeper clock. It is made of brass. It is made of brass. 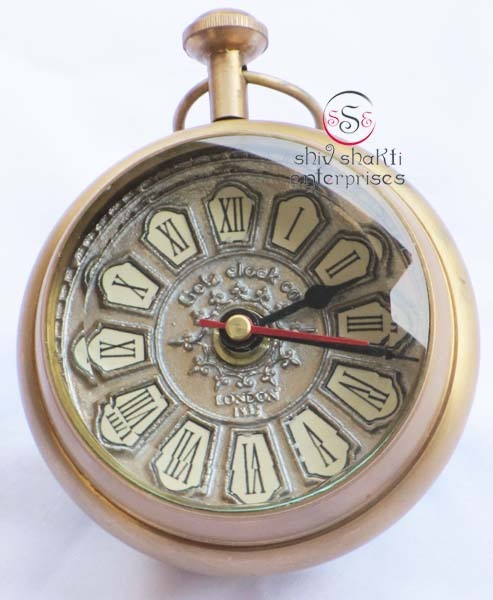 Beautiful clock for home decor, office, compant etc. 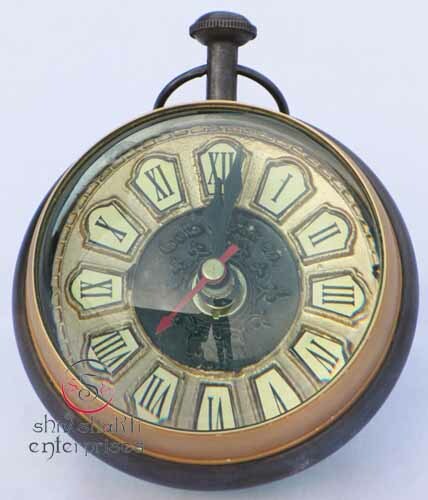 2inch diameter clock is decorative desktop paperweight clock. 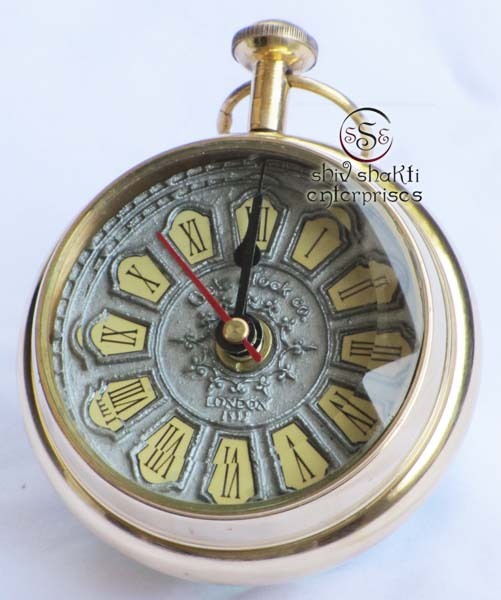 A beautiful corporate gift.﻿This is a quality reproduction in brass of an antique maritime clock .﻿﻿ The clock may be rotated on its axis for a perfect viewing angle. ﻿It is made of brass. Beautiful Sphere desktop clock for home decor, office, compant etc. 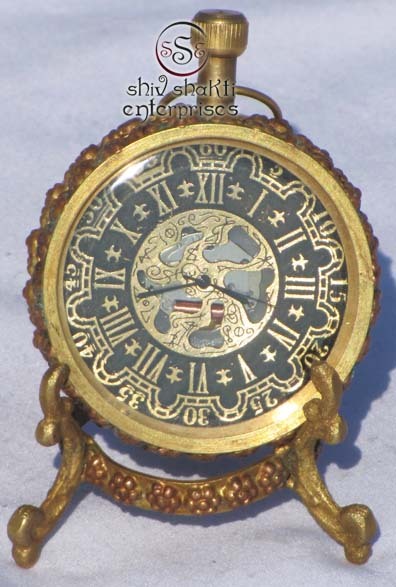 2inch diameter clock is decorative desktop paperweight clock. A beautiful corporate gift. ﻿It is made of brass. 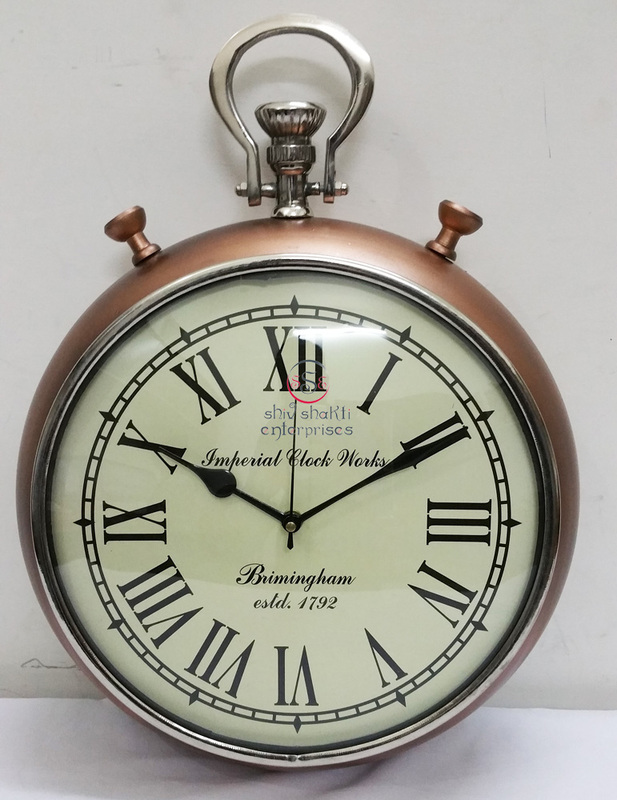 Antique Reproduction solid brass Smith London clock. its Made of brass and reproduction. ﻿The clock may be rotated on its axis for a perfect viewing angle. It is made of brasds. 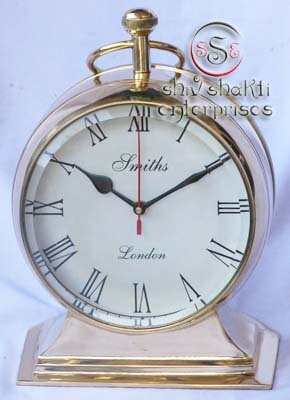 Antique Reproduction solid brass Smith London clock. its Made of brass and reproduction. ﻿The clock may be rotated on its axis for a perfect viewing angle. It is made of brass. 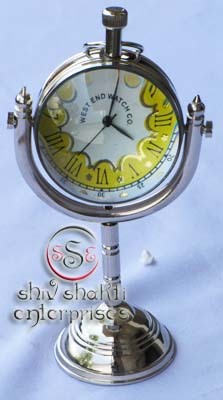 This is beautiful Pen holder clock for collector. We are manufacturer & exporter of nautical. 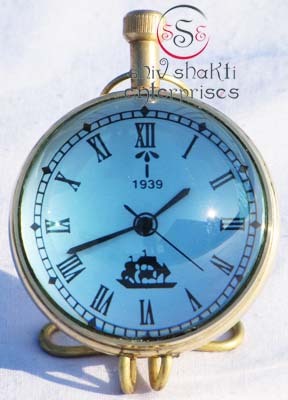 A beautiful nautical clock. 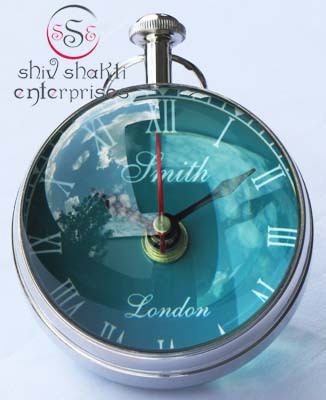 Beautiful clock for home decor, office, compant etc. 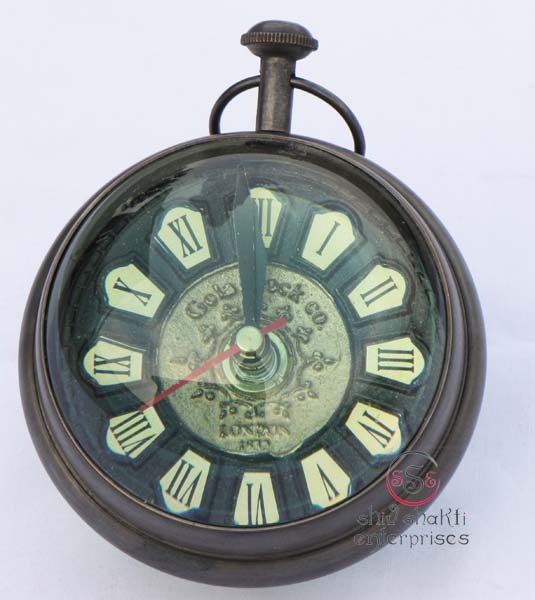 2inch diameter clock is decorative desktop paperweight clock. A beautiful corporate gift. It is made of brass. 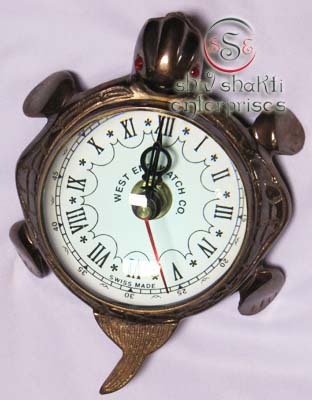 This is beautiful Robert Stand clock for collector. We are manufacturer & exporter of nautical. A beautiful nautical clock. 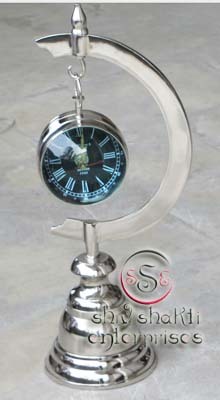 Beautiful clock for home decor, office, compant etc. 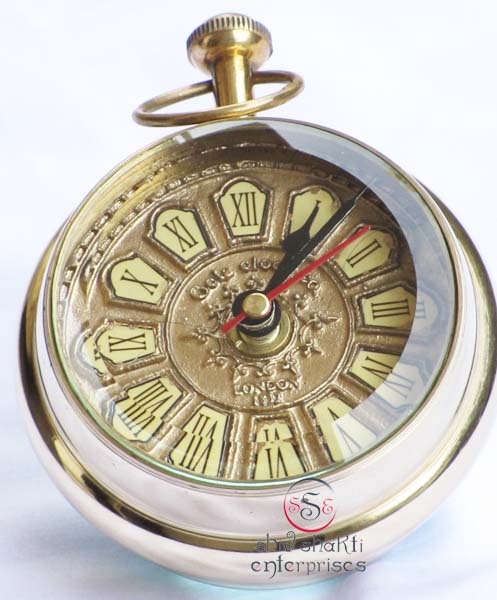 2inch diameter clock is decorative desktop paperweight clock. A beautiful corporate gift. 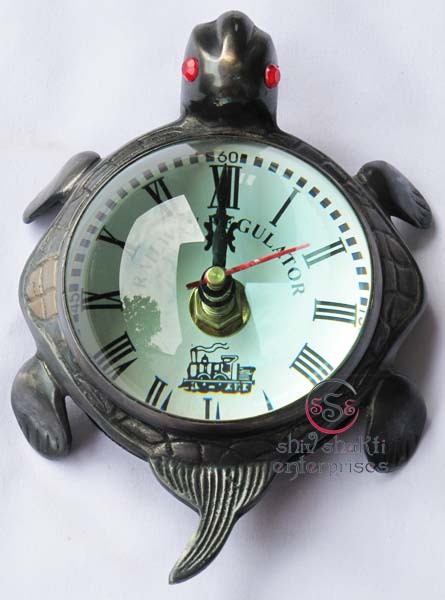 ﻿﻿This is tortoise clock. It is made of brass. Beautiful clock for home decor, office, compant etc. This clock is decorative desktop clock. 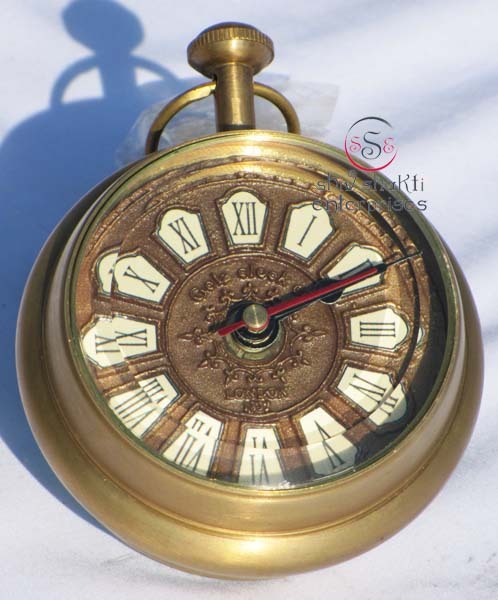 A beautiful corporate gift.﻿This is a quality reproduction in brass of an antique maritime clock .﻿﻿ The clock may be rotated on its axis for a perfect viewing angle. Add this conversation piece to your home decor today. Size:- 19 long x 13.5 wide x 7.5 height cm﻿. ﻿It is made of brass. 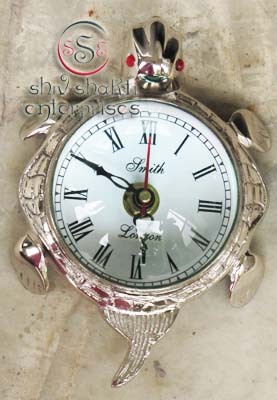 Beautiful clock for home decor, office, compant etc. 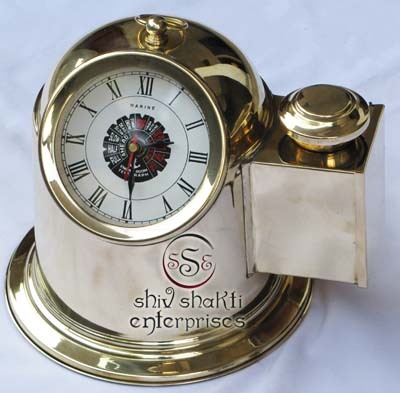 4inch diameter clock is decorative desktop paperweight clock. A beautiful corporate gift. 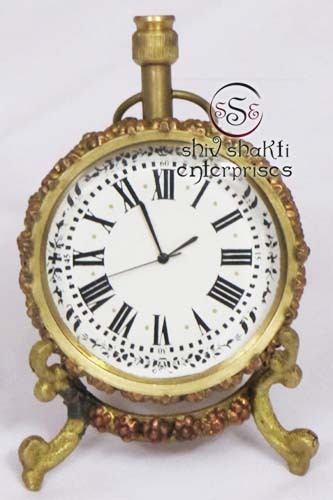 ﻿﻿Antique Reproduction solid brass clock. its Made of brass and reproduction. ﻿The clock may be rotated on its axis for a perfect viewing angle. 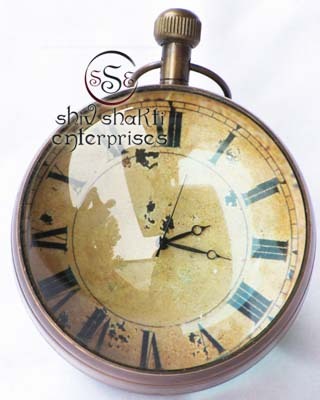 ﻿﻿Antique Reproduction solid brass clock. its Made of brass and reproduction. ﻿The clock may be rotated on its axis for a perfect viewing angle. 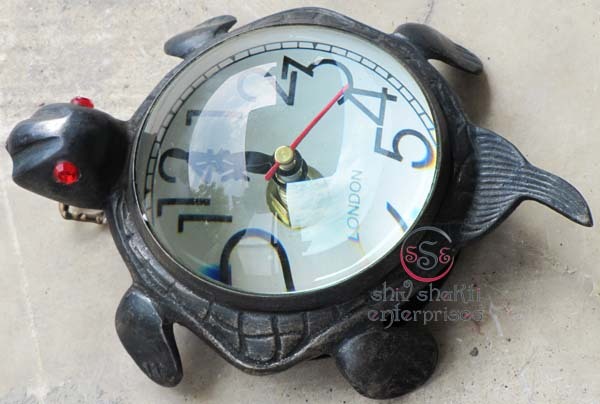 beautiful tortoise clock for home, office, company etc. 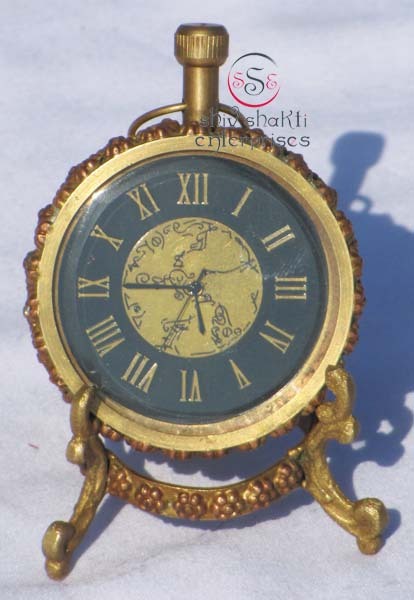 ﻿﻿Antique Reproduction solid brass clock. its Made of brass and reproduction. ﻿The clock may be rotated on its axis for a perfect viewing angle. Add this conversation piece to your home decor today. ﻿﻿This is tortoise clock. It is made of brass. Beautiful clock for home decor, office, compant etc. This clock is decorative desktop clock. 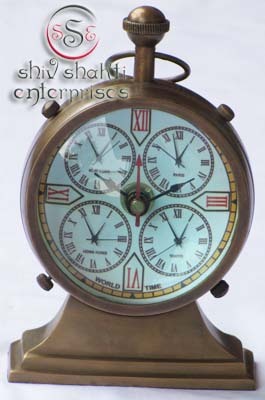 A beautiful corporate gift.﻿This is a quality reproduction in brass of an antique maritime clock. ﻿It is made of brass. This is very beautiful decorative piece. Add this conversation piece to your home decor today. Beautiful gift for collector. 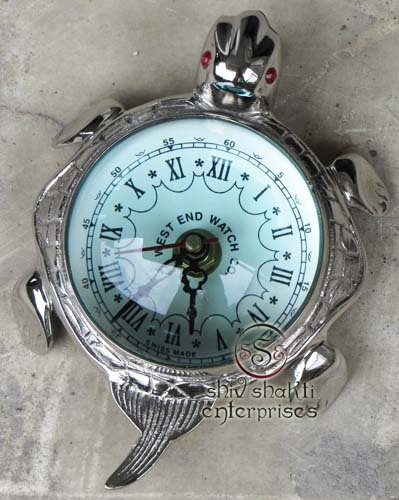 Replica collectible clock. This is showing NEW YORK, LONDON, HONG KONG & TOKYO Countries time. ﻿It is made of brass. This is very beautiful decorative piece. Add this conversation piece to your home decor today. Beautiful gift for collector. 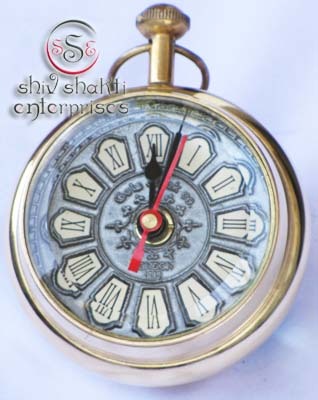 Replica collectible clock. 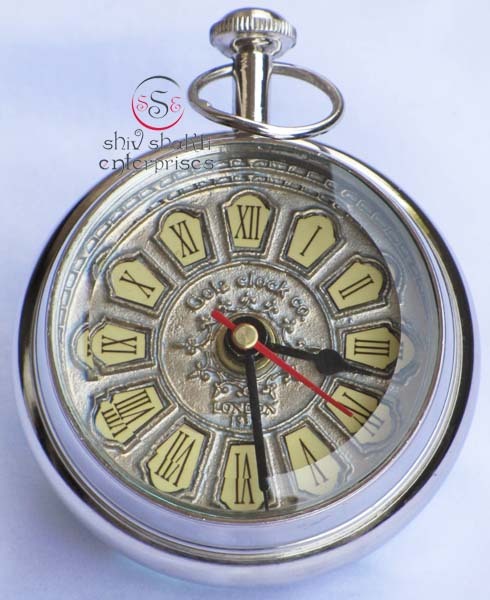 This clock is showing NEW YORK, PARIS, HONG KONG & TOKYO Countries time. ﻿It is made of brass. 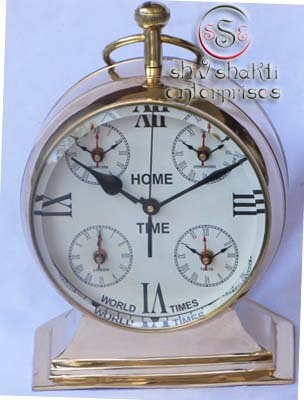 Beautiful clock for home decor, office, compant etc. This clock is decorative desktop paperweight clock. A beautiful corporate gift. We ensure that our products add life to the interiors with exquisiteness. In addition, we also offer these products in attractive prices. 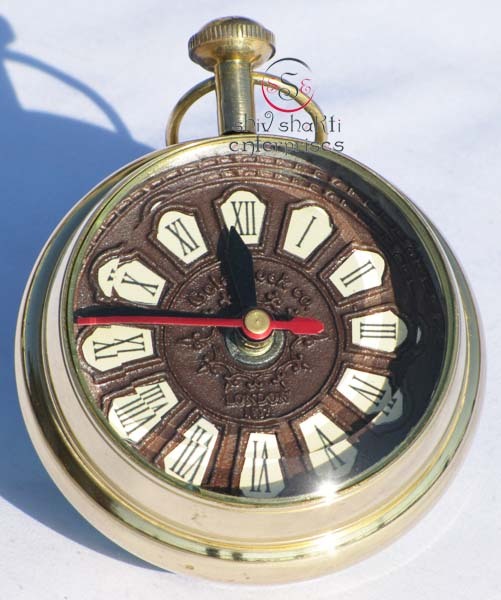 ﻿A beautiful corporate gift.﻿This is a quality reproduction in brass of an antique maritime clock .﻿﻿ The clock may be rotated on its axis for a perfect viewing angle. ﻿It is made of brass. Beautiful Sphere desktop clock for home decor, office, compant etc. This clock is decorative desktop paperweight clock. A beautiful corporate gift. 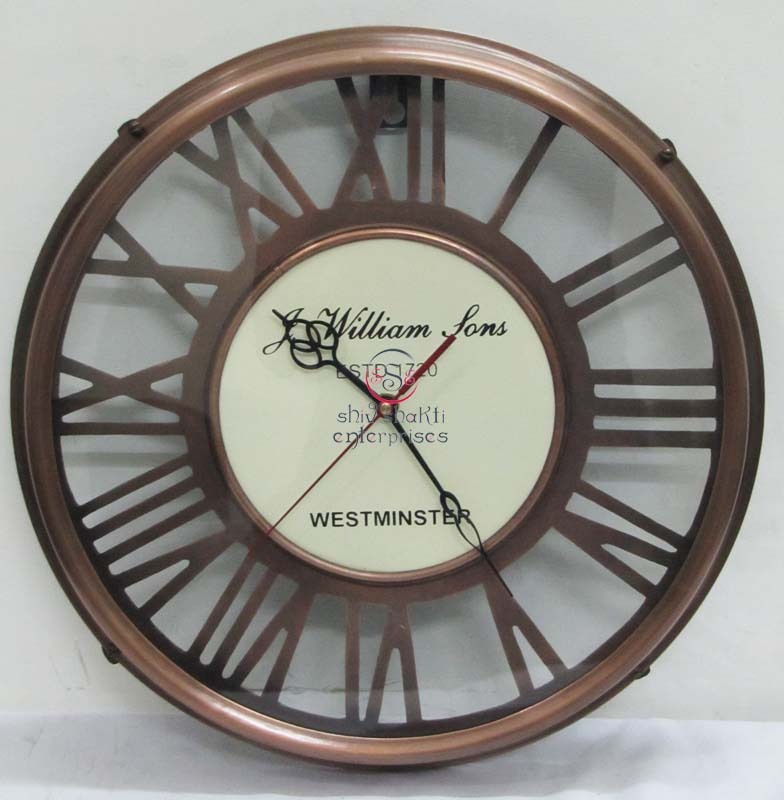 ﻿A beautiful corporate gift.﻿This is a quality reproduction in brass of an maritime clock .﻿﻿ The clock may be rotated on its axis for a perfect viewing angle. It is made of brass. 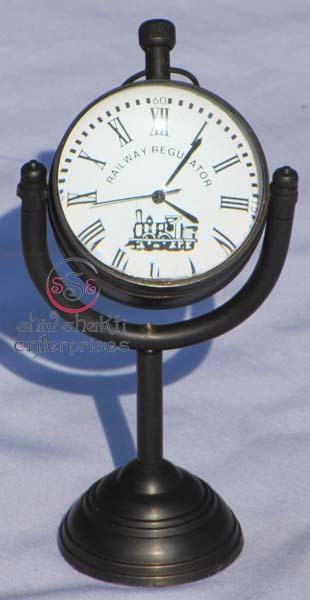 This is beautiful Pen holder clock for collector. We are manufacturer & exporter of nautical. A beautiful nautical clock. 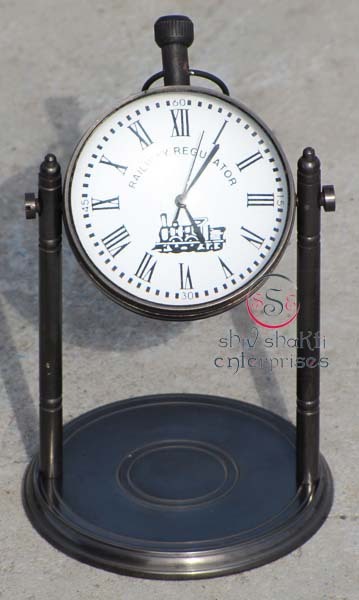 Beautiful clock for home decor, office, compant etc. 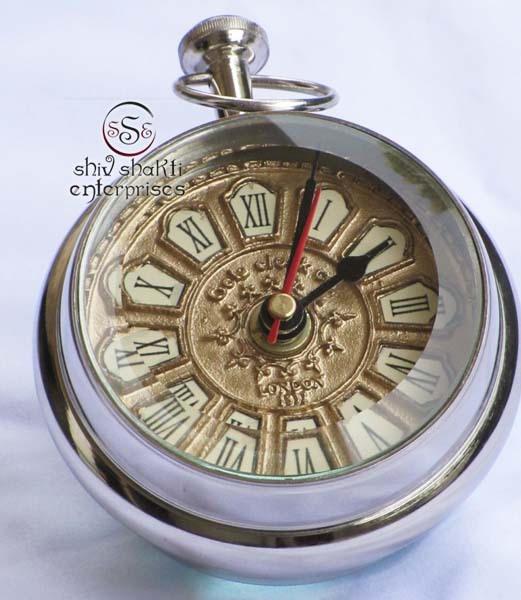 7.5cm diameter clock is decorative desktop paperweight clock. A beautiful corporate gift. ﻿It is made of brass. Beautiful Sphere desktop clock for home decor, office, compant etc. 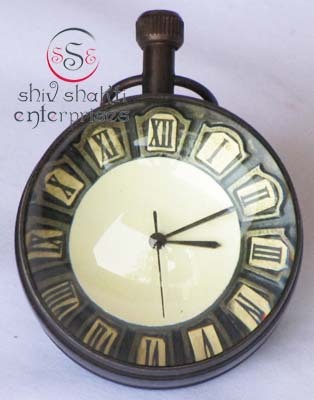 2inch diameter clock is decorative clock. 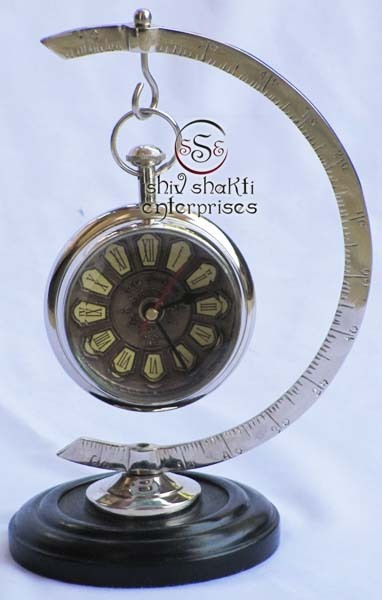 A beautiful corporate gift for collector. 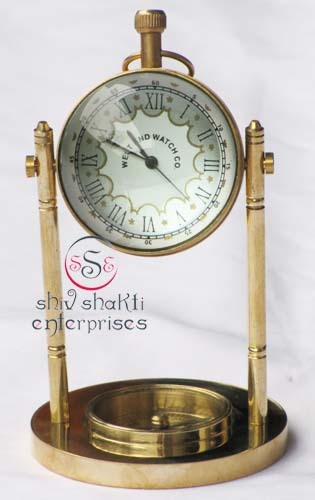 ﻿A beautiful egg stand clock corporate gift.﻿This is a quality reproduction in brass of an antique maritime clock .﻿﻿ The clock may be rotated on its axis for a perfect viewing angle. ﻿It is made of brass. Beautiful Sphere desktop clock for home decor, office, compant etc. 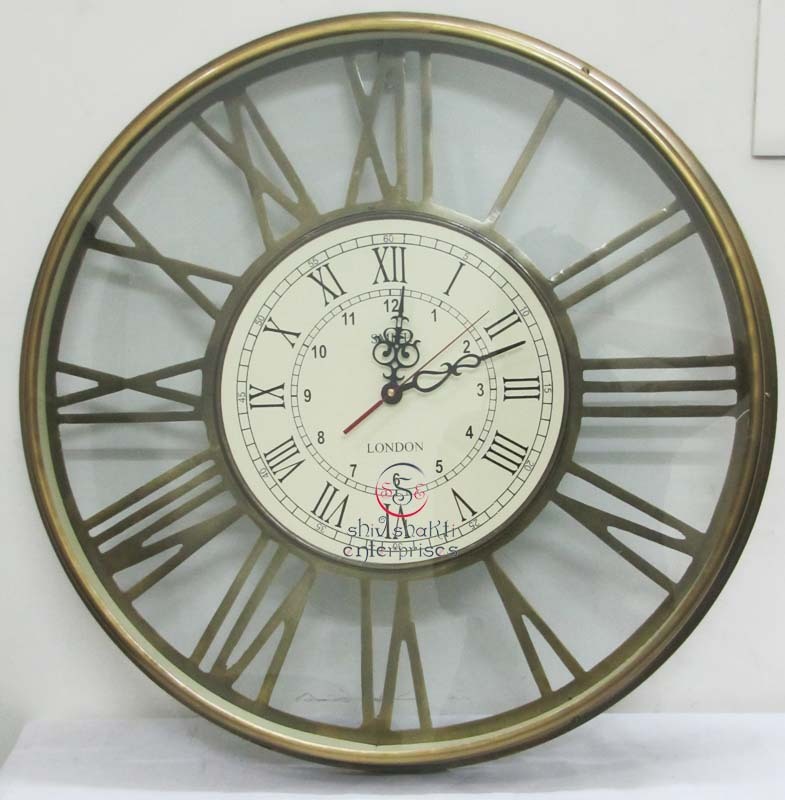 11cm diameter clock is decorative clock. 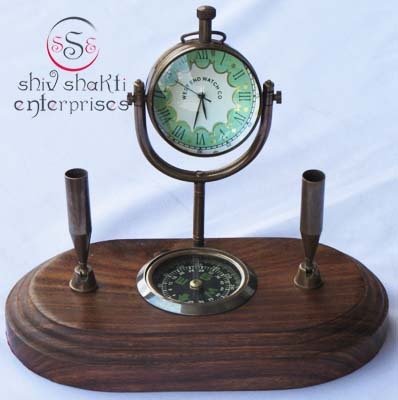 A beautiful corporate gift for collector. 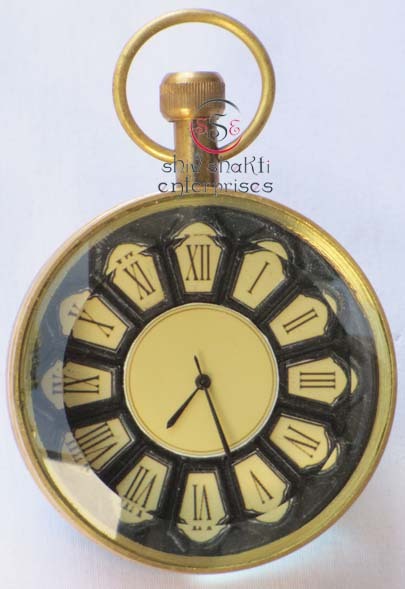 ﻿The clock features Roman numerals for each hour and also the military digit equivalent. 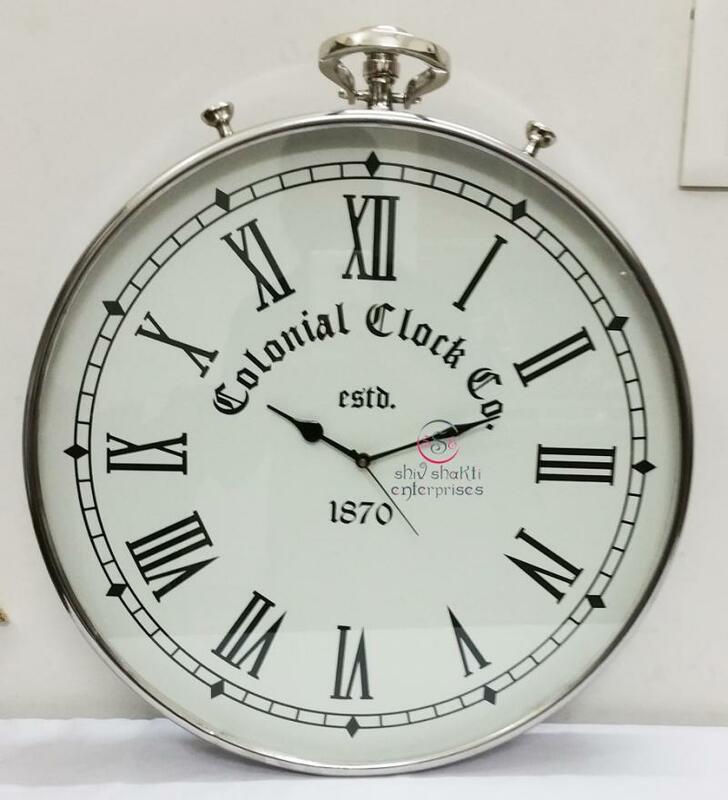 We offer wooden wall clock nautical theme that are fabricated with premium quality metals and other raw materials thus making them a class item for everybody. These are available in classy looks and attractive designs at most competitive prices. 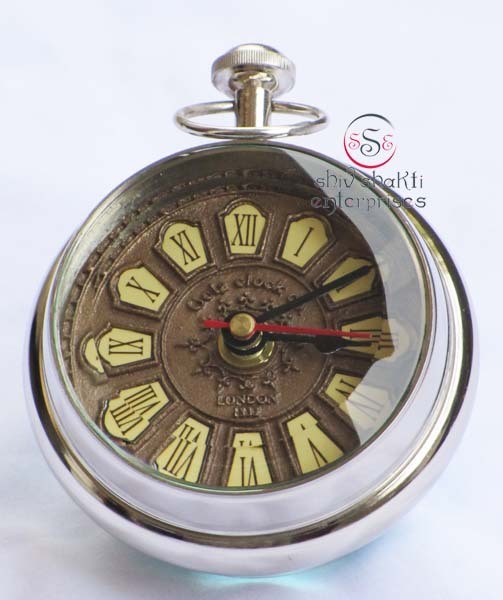 ﻿The clock features Roman numerals for each hour and also the military digit equivalent. 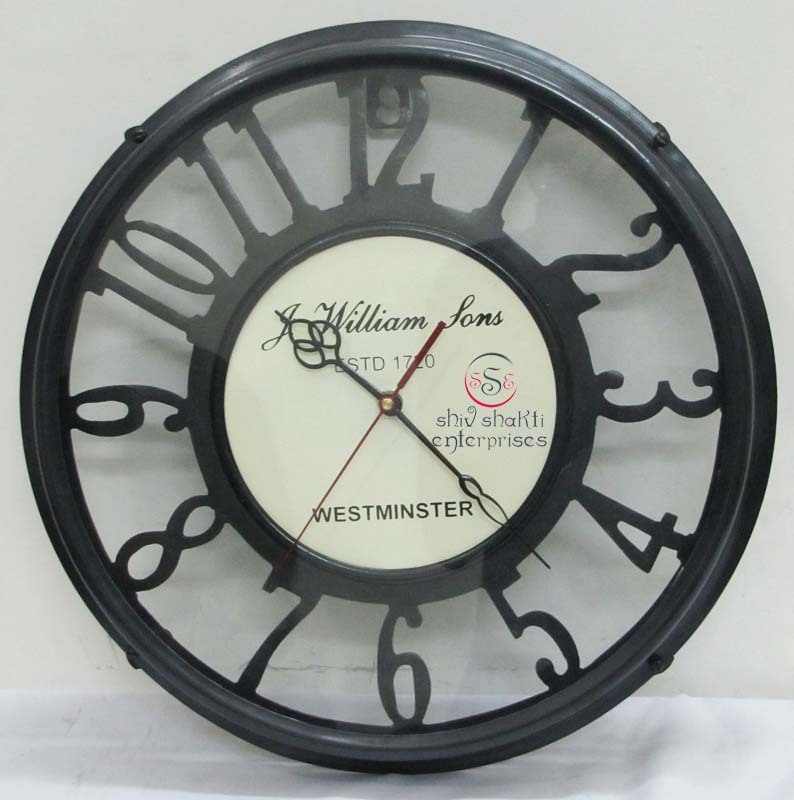 We offer wall clock nautical theme that are fabricated with premium quality metals and other raw materials thus making them a class item for everybody. These are available in classy looks and attractive designs at most competitive prices.